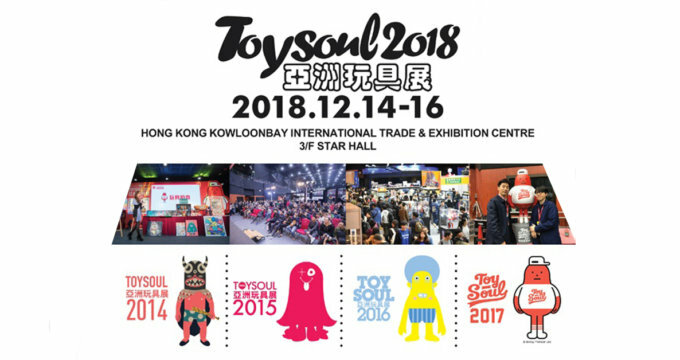 Down the rabbit hole, we go….. You lucky sods who are heading to Toy Soul 2018 this month will have the opportunity to cop CHESTER ZIMOMO by Kasing Lung x How2Work at Monster Taipei booth! Do we sound a little salty? Yeah, we are jealous of the fact Kasing Lung has given ZIMOMO an Alice in Wonderland’s Cheshire Cat theme. Zimomo even has Cheshire Cats distinctive mischievous grin. Address : No.1 Trademart Drive, Kowloon Bay, Kowloon, HK. Find Kasing Lung via Facebook and Instagram.